Today I’m excited to be guest blogging over at Vegan Cuts, a very cool company that supports vegan-friendly businesses by offering new and innovative vegan products packaged in monthly subscription boxes, as well as discounted vegan items. 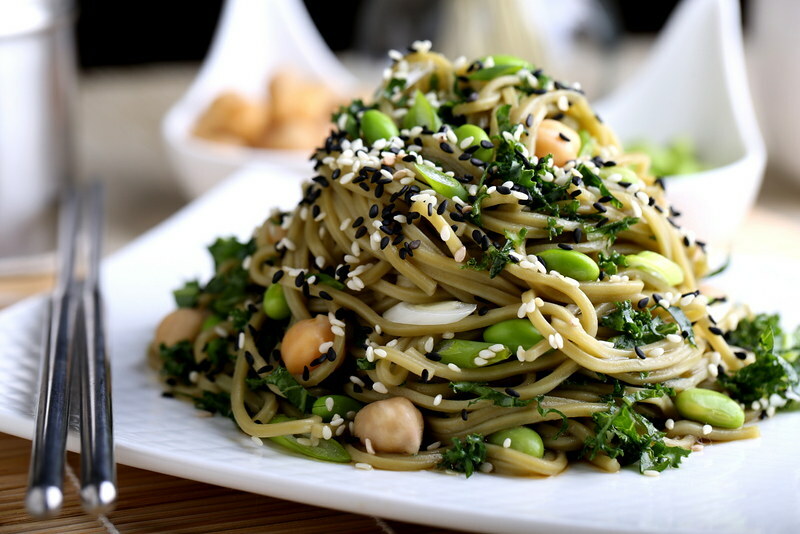 To get the recipe for my Springtime Green Tea Noodle Salad, head on over to their blog, and check out all of the fantastic vegan products they have to offer while you’re there! Oooh… that is a must very soon! 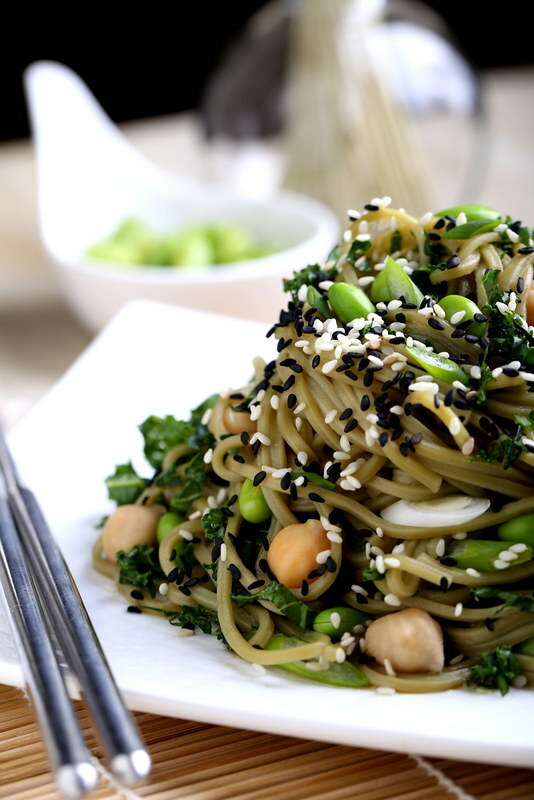 Just have to find green tea noodles! If you can't find them, regular buckwheat/soba or ramen noodles will work here too! I am, as of this moment, locating the nearest green tea noodles. Amazing! Tom, the recipe is on the Vegan Cuts blog. Just click on the phrase "head on over to their blog" in the red font in the last paragraph above to be directed to the recipe. I hope you enjoy! Thank you!! Looking forward to making it. It looks delicious! !